Sunbeam Travel Iron - Only $5.99 + FREE Store Pickup! 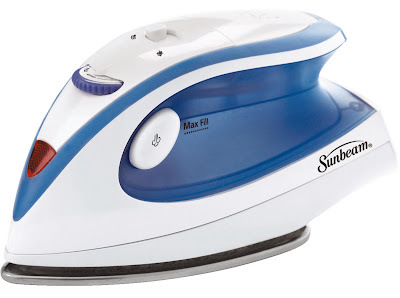 Check out this Sunbeam Travel Iron at Walmart.com for Only $5.99 + FREE Store Pickup! (Availability of item and pickup depends on area). Press your clothes on the go with the Sunbeam Travel Iron, GCSBTR-100-000. Perfect for con-goers, businesspeople and speakers, this iron lets you look your best by removing the signs of travel from your clothes. This compact dual voltage travel iron will easily fit into your carry-on bag so that you can make sure that your garments look their best even from within a hotel room. When you travel, you often have to put your clothing into a suitcase even if the garment typically needs to be draped on a hanger. To get rid of wrinkles quickly and easily, the Sunbeam Iron uses steam to eliminate even the toughest of wrinkles. Its non-stick plate will glide over your clothing for a smooth, uniform look that will have you ready to go in no time. 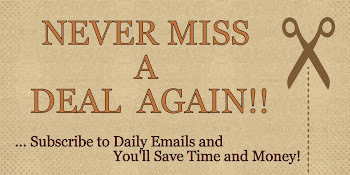 The button allows you to create bursts of steam so even tough wrinkles can be dealt with.